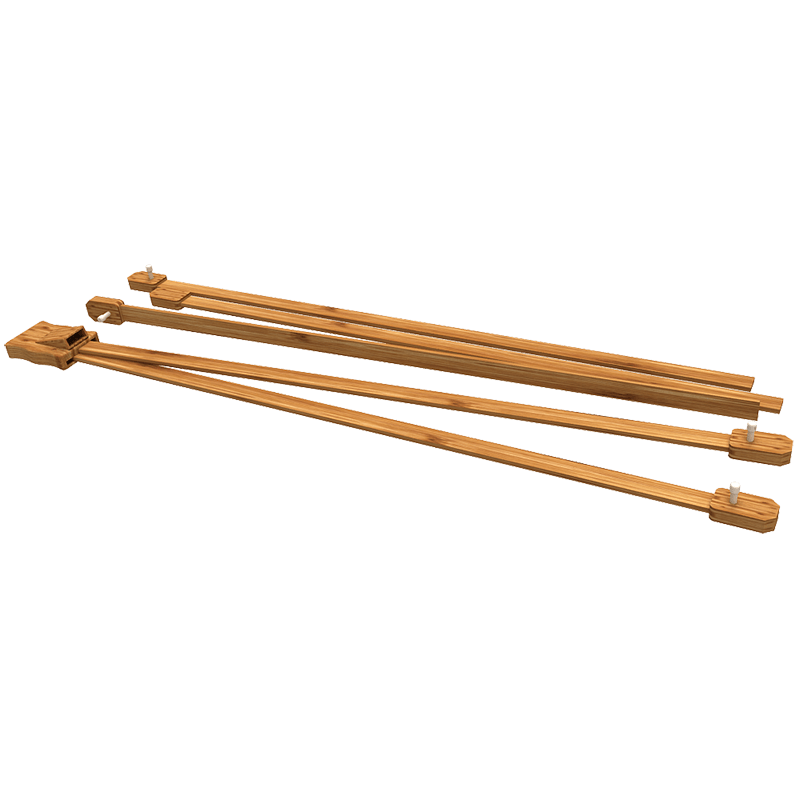 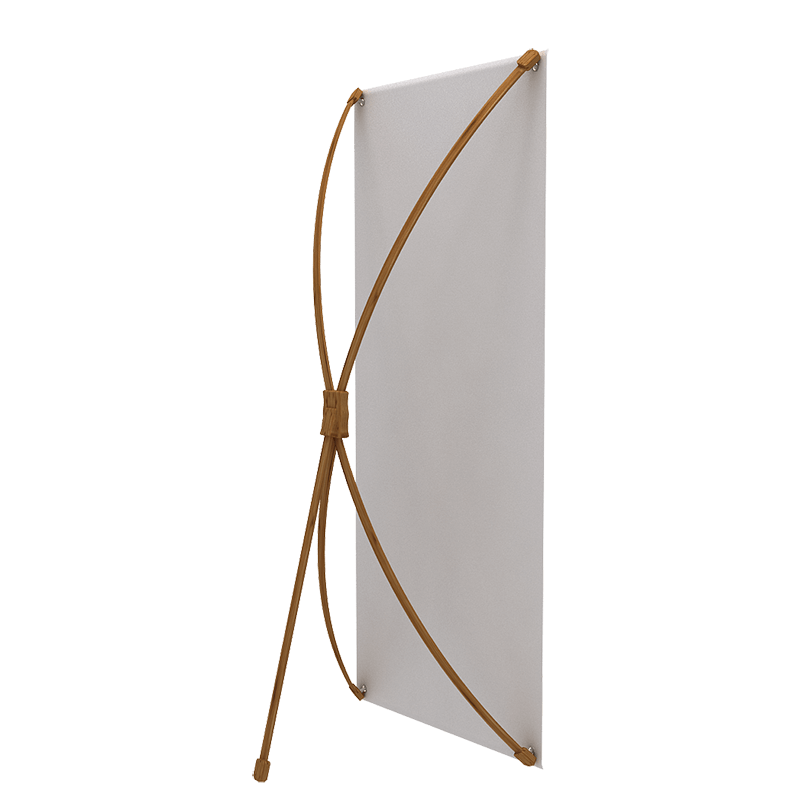 Our X-Stand is a sleek modern display with the frame made of Bamboo. 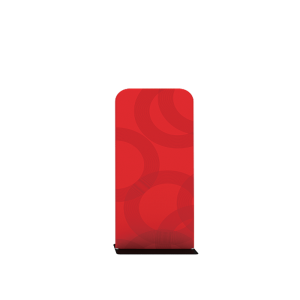 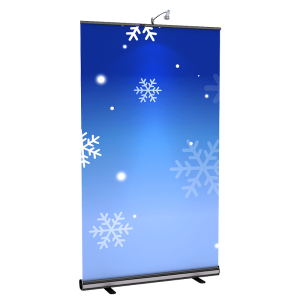 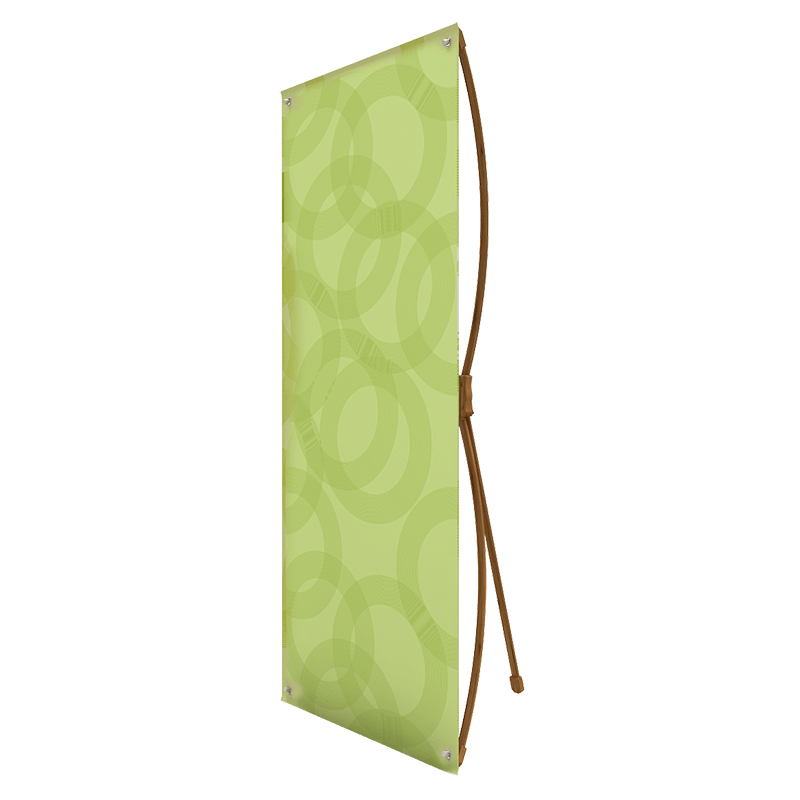 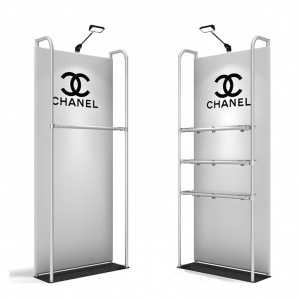 This display is lightweight and able to be carried anywhere with no hassle. 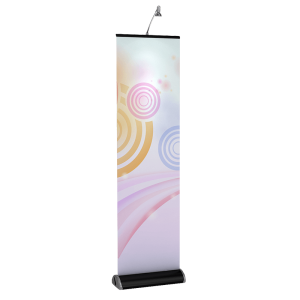 The X-Stand comes with a shipping tube for easy travel and storage.